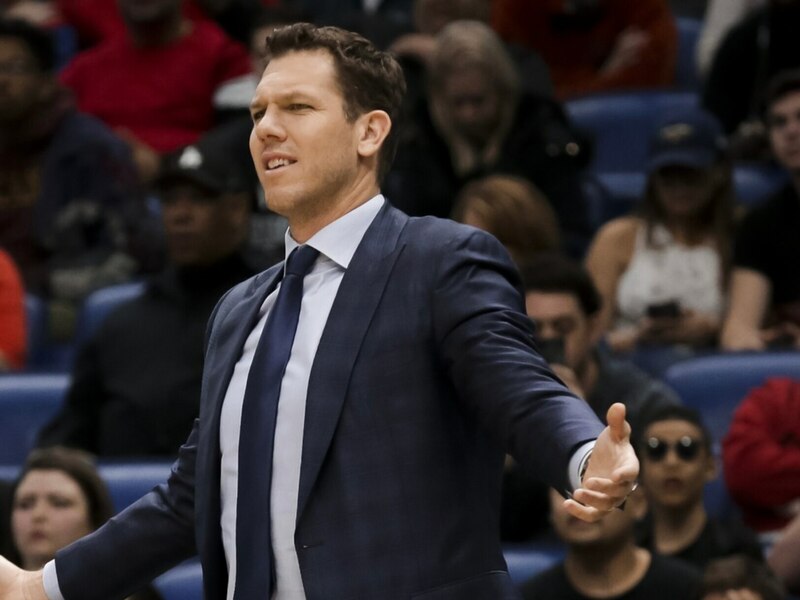 The Los Angeles Lakers fired head coach Luke Walton on Friday, announcing that they have parted ways. Even after the sudden resignation of Magic Johnson, this isn’t terribly surprising news. Walton had failed to lead Los Angeles to the playoffs in each of his three seasons manning the bench. It’s rather obvious that star LeBron James wants his own guy to run things. It’s also in this that one popular name has jumped atop the Lakers’ wish list. Following the Lakers’ announcement, reactions were about as we’d expect. Here’s some of the best. So LeBron gets Luke Walton fired and now gets Ty Lue as Lakers coach? Looks like Jeannie Buss and company have decided to let LeBron turn the team into the Titanic. Yikes.